JML Law, founded and headed by renowned attorney Joseph M. Lovretovich, the attorneys of JML Law is southern California’s preeminent representatives for your employment and personal injury needs. In addition to personal injury, the team of Los Angeles car accident attorney also provide legal representation for assault injury, bicycle accident, fatal auto accident, and truck accident. Joseph M. Lovretovich is widely regarded as one of California’s top trial lawyers. Joseph M. Lovretovich founded JML Law to carry out his commitment to the representation of the rights of the individual. 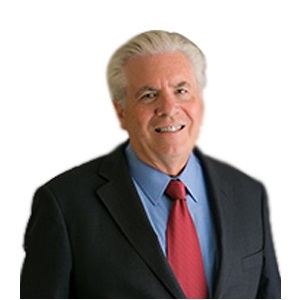 Mr Lovretovich was first admitted to practice law in the state of California in 1976 During his more than the 40-year legal career, he has tried numerous cases as Los Angeles car accident attorney. Joseph handles most of the case relate to Employment Law, Personal Injury and Elder Abuse.